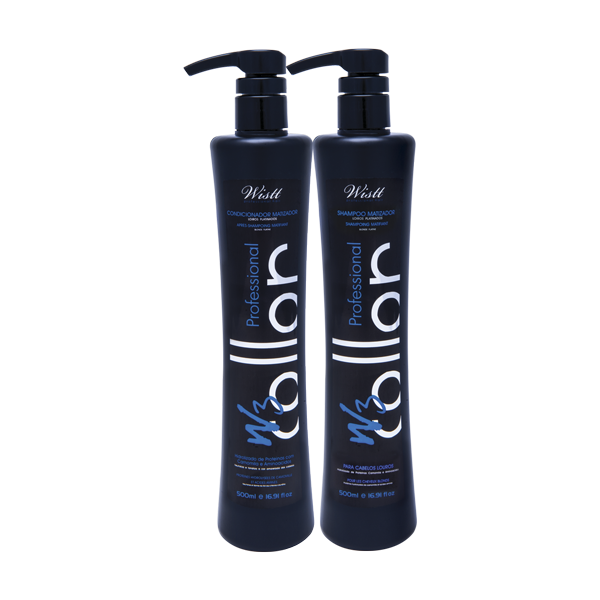 The blended shampoo praises the blond hair and whith highlights neutralizing the yellow reflection due to its take yellowish agent, keeping the wire softness. 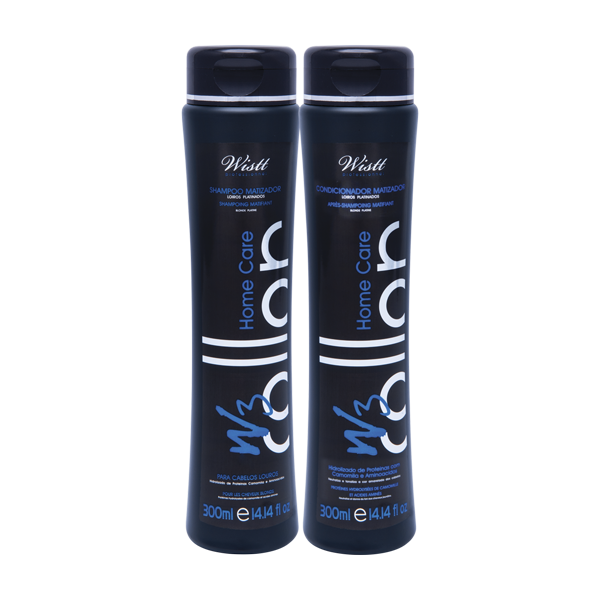 Highly recommended to tint and return pure and bright color. Conditioner revitalizes and untangles the hair fiber eliminating yellowish sheen, showing the bay and whith highlights, keeping hydrated, nourished and shiny threads.